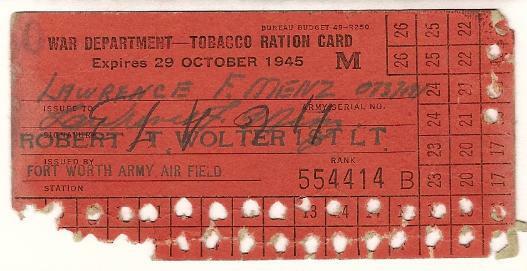 items in the grouping related to Sgt. 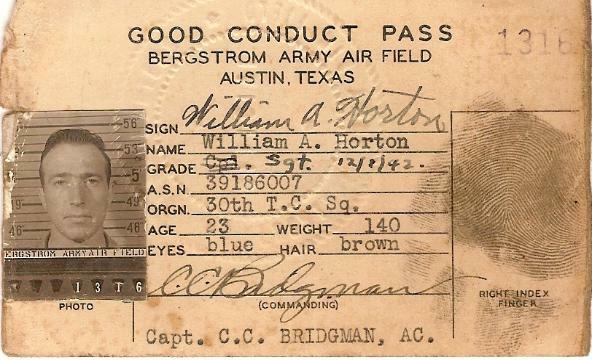 Horton. 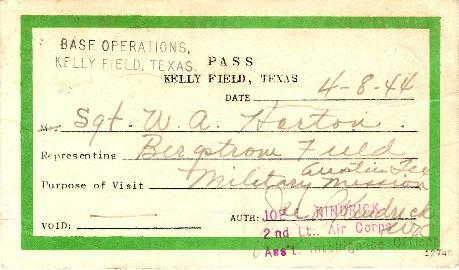 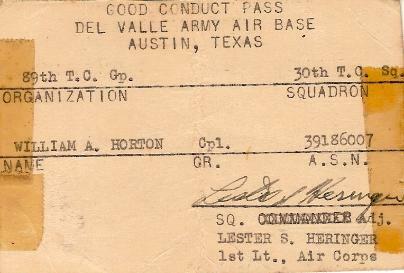 Above: a wartime 8x10 and good conduct pass related to Sgt. 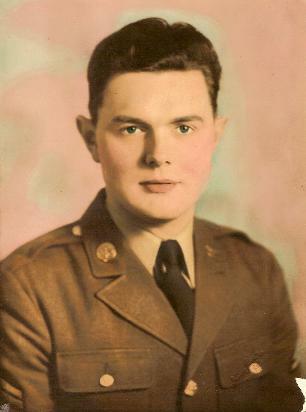 Horton. 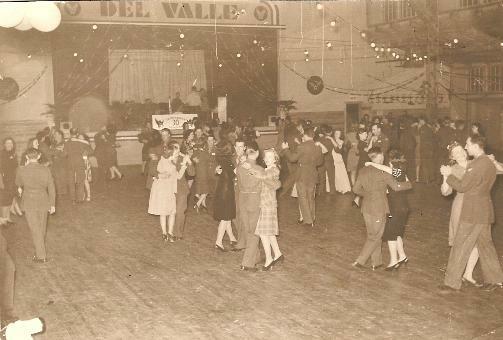 dance at Del Valle Army Air Field. 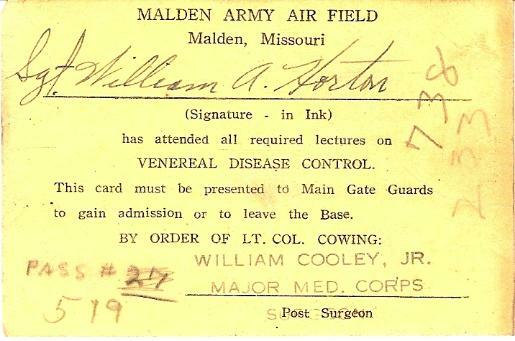 immunization records, additional teletypes, award certificates. 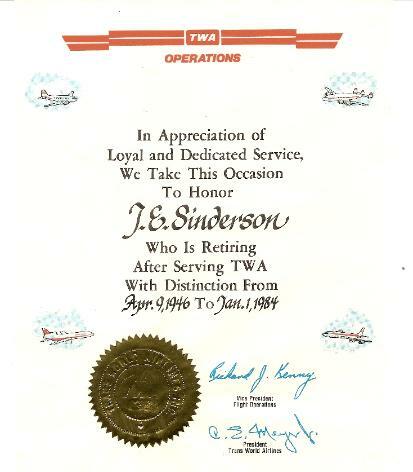 with TWA started on April 9, 1946, ending with his retirement on January 1, 1984. 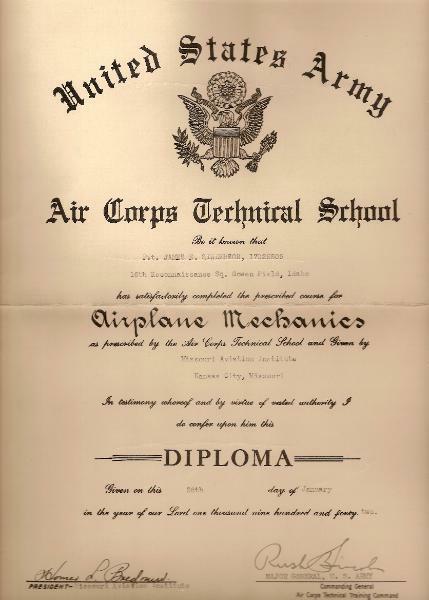 Missouri Aviation Institute, two Air Corps diplomas and a retirement certificate from TWA, commemorating Sinderson's career in commercial aviation. 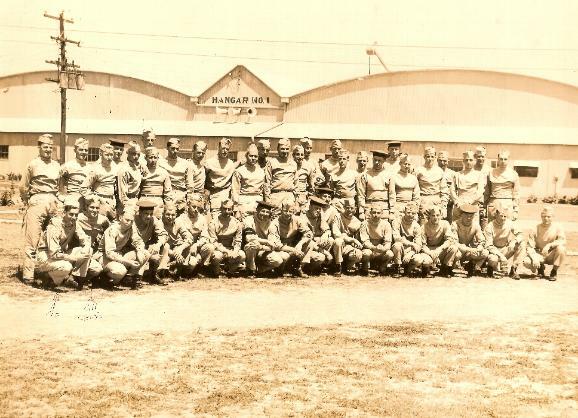 In the group photograph, Sinderson is standing in the second row, fourth from the right. 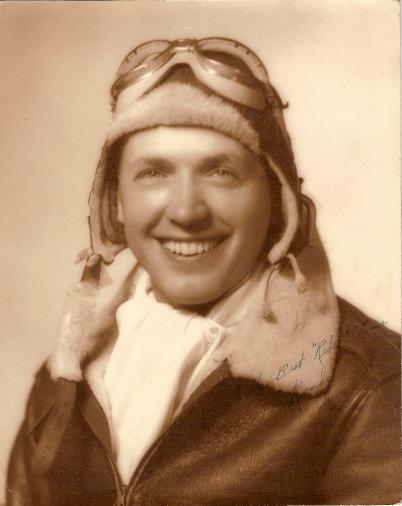 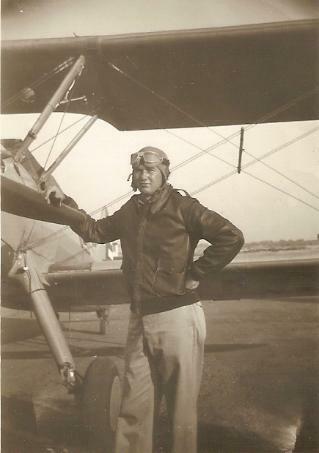 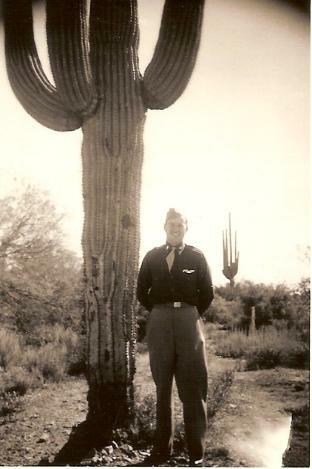 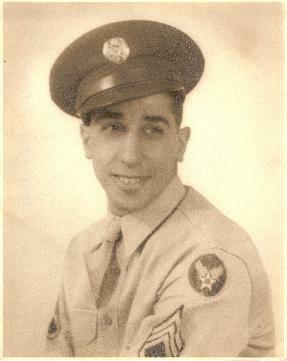 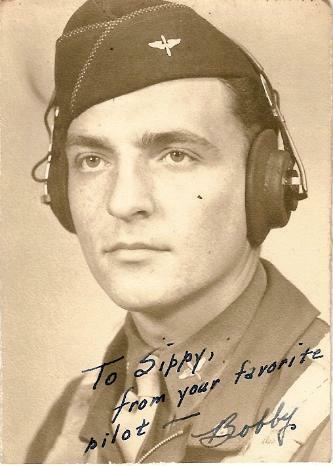 instructor Calvin C. Conly of the Brayton Flying Service. 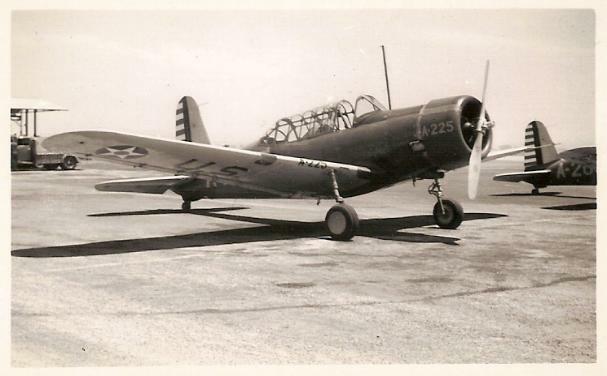 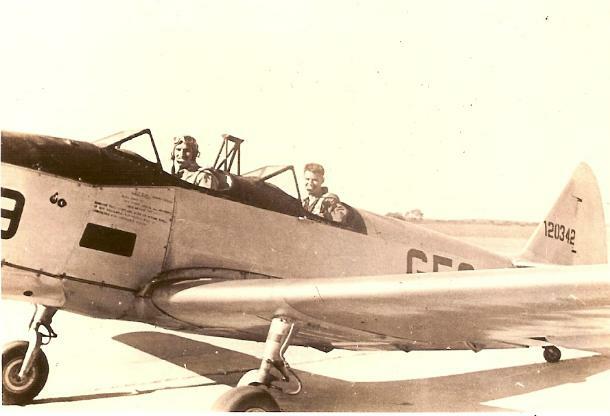 Cadet Richard N. Lewis in the front seat of a PT-19 trainer. 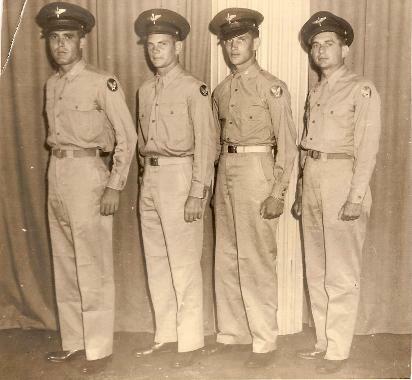 standing cadets have their pants on backwards. 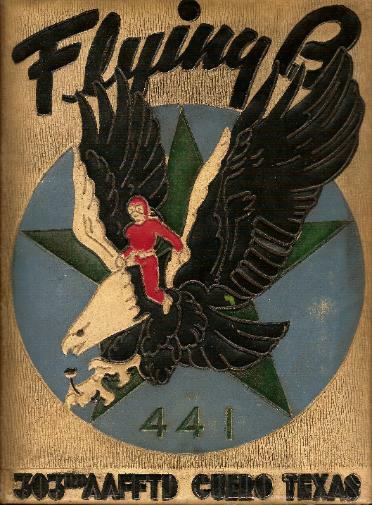 Lewis' copy of his 1944 303rd AAFFTD yearbook. 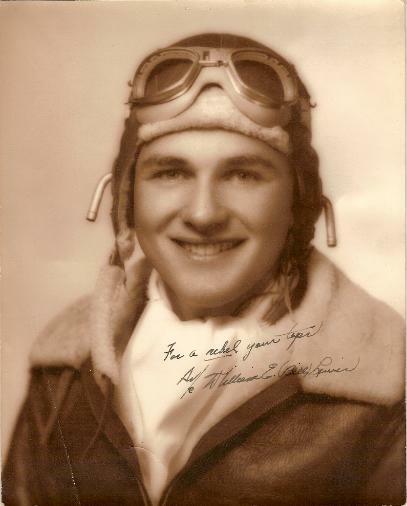 sent this book home to his father. 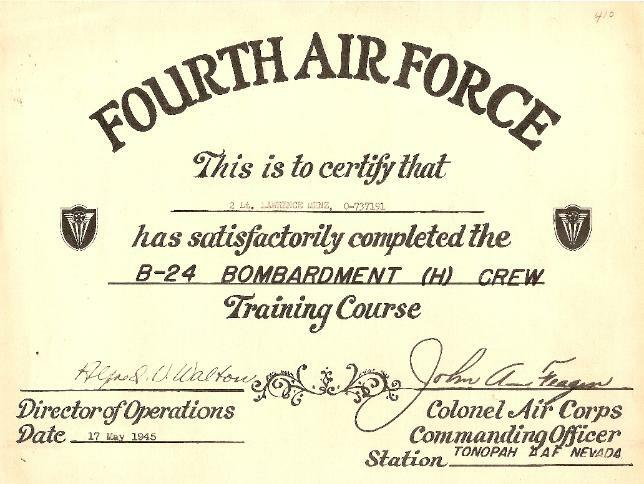 "The Raunchy Foursome." 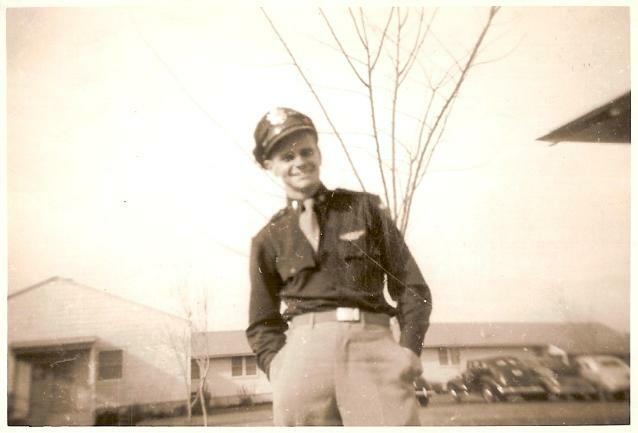 From left to right: Richard M.
the right: Edwin Randolph "Randy" Lewis. 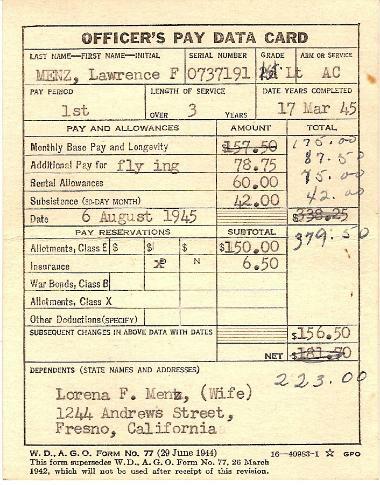 Both of the photographs shown above were taken in 1944.
glimpse into the life of personnel of the wartime Army Air Corps, and shows various wartime paperwork encountered with this branch of service. 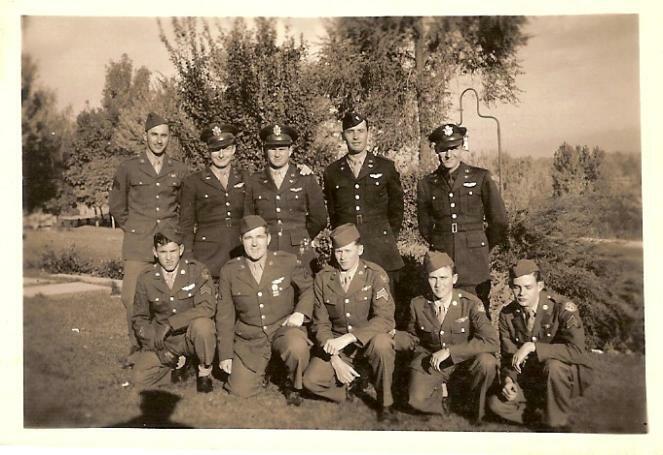 If anyone has any additional information or material related to these three gentlemen, I would enjoy hearing from you. 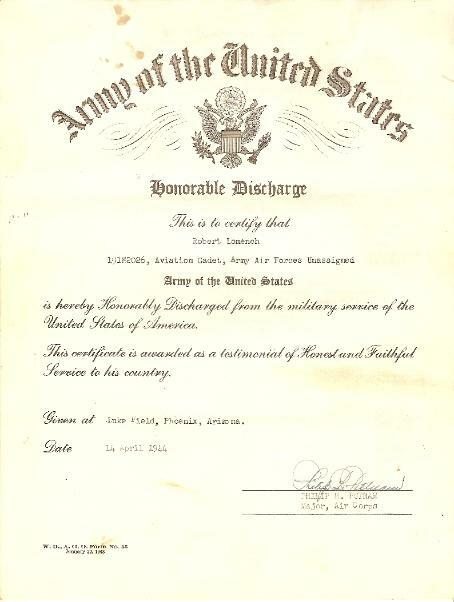 military discharge paperwork dated September 21, 1945, discharging him from the United States Army Air Corps. 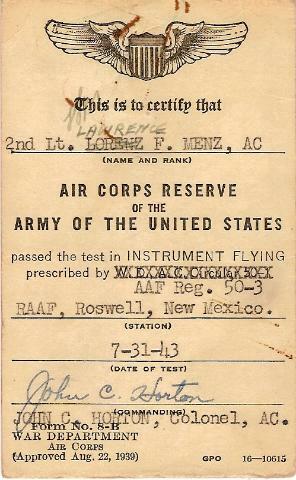 Above: One of several Local Flying Clearance forms which came with the Lomench grouping, each one from Kingman Army Air Field, Kingman Arizona. 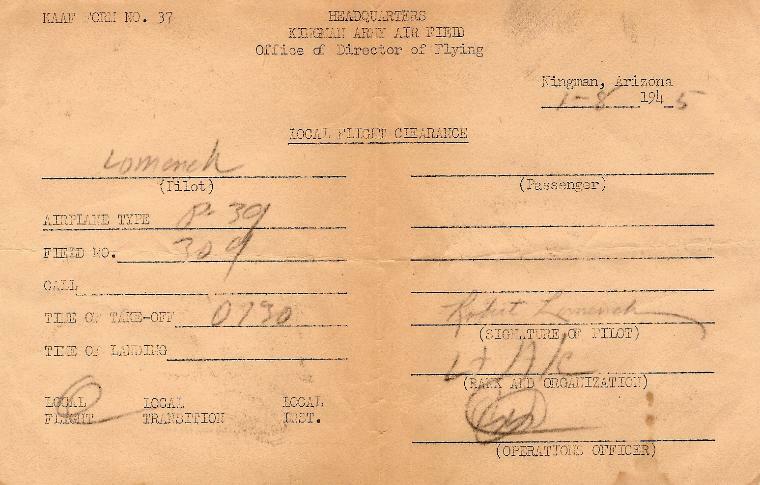 The form shows Lomench made a local flight on 1-8-45, flying a P-39 Aircobra. 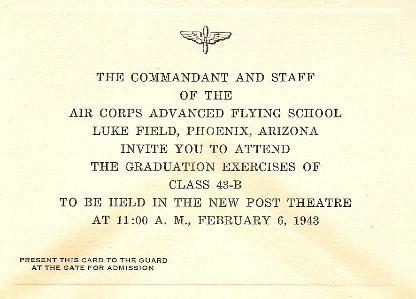 numerous invitations to his graduation from Advanced Flight School, Class 44-D at Luke Army Air Field. 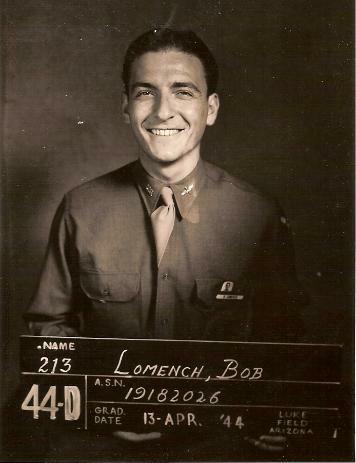 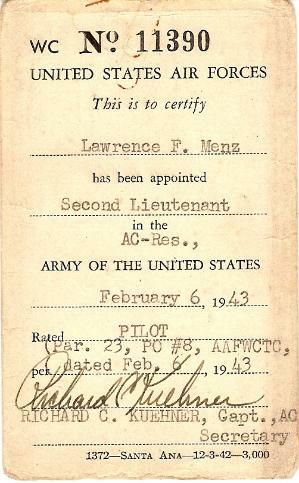 indicates that Lomench and another pilot, 2nd Lt. R.E. 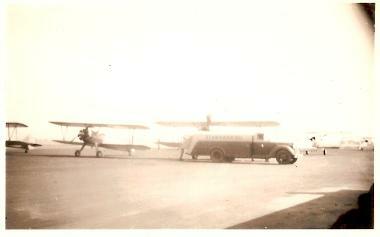 flight at Kingman Army Air Field. 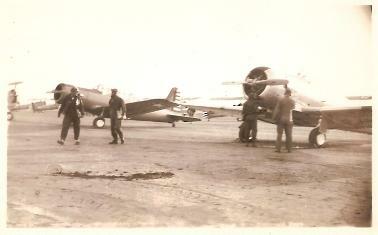 Ontario, California on May 28, 1945.
while the remaining 26,900 aircraft were sold for scrap. 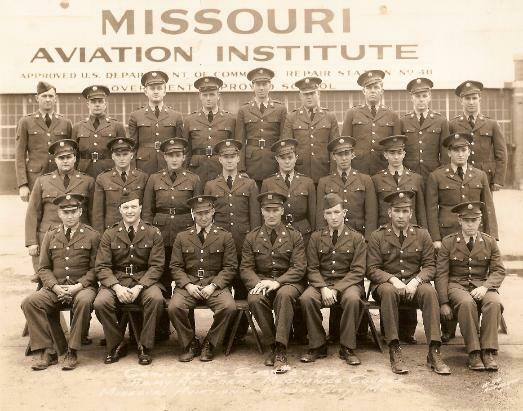 dedicated to this courageous group of aviators and airmen. 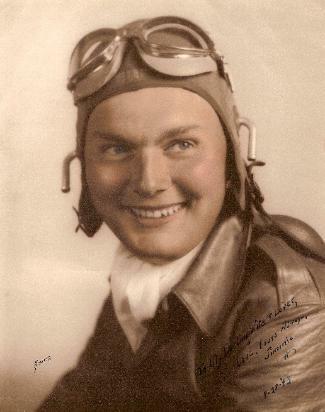 Above: A photograph of bombardier Nicholas "Nick" F.
August 2009. 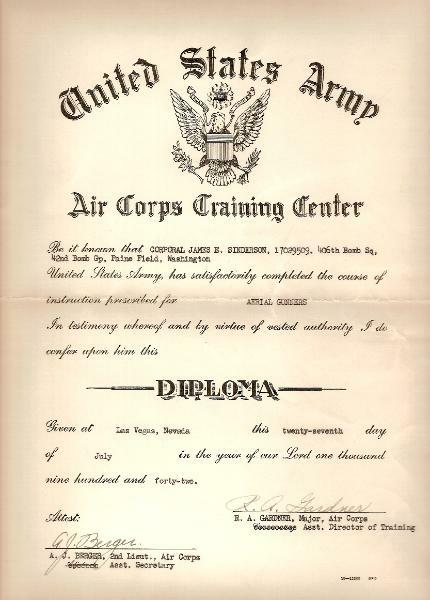 A recent addition to my collection was a large grouping of items related to Army Air Corps pilot, 1st Lt. Lawrence F.
Electric Company was $125.00 a month. 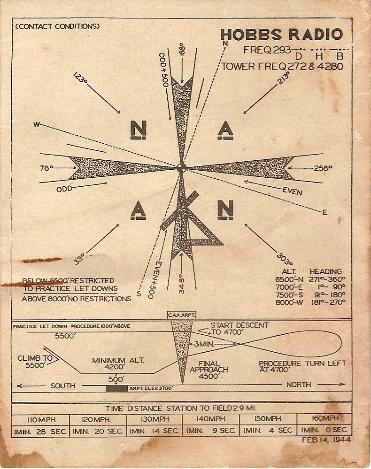 This page was put together to display some of the many items from the Menz grouping, which now resides in my permanent collection. 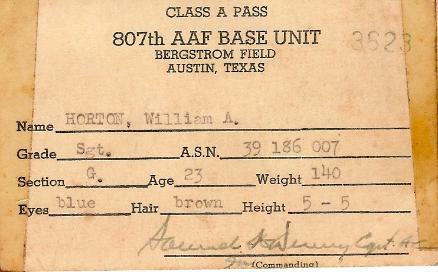 Please feel free to contact me with any comments, corrections or questions. 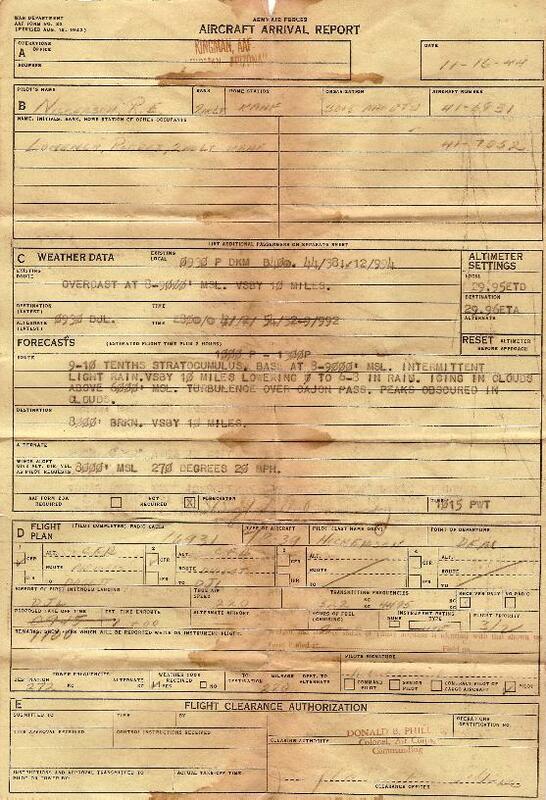 Paperwork, Paperwork and more Paperwork! 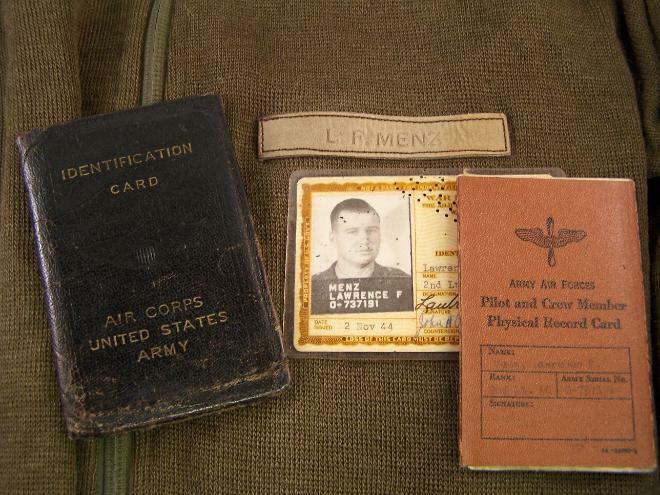 the life of an Army Air Corps pilot and the paperwork items they encountered during their career. 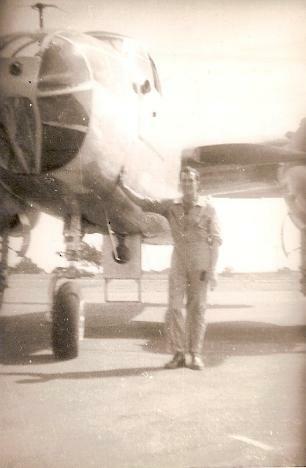 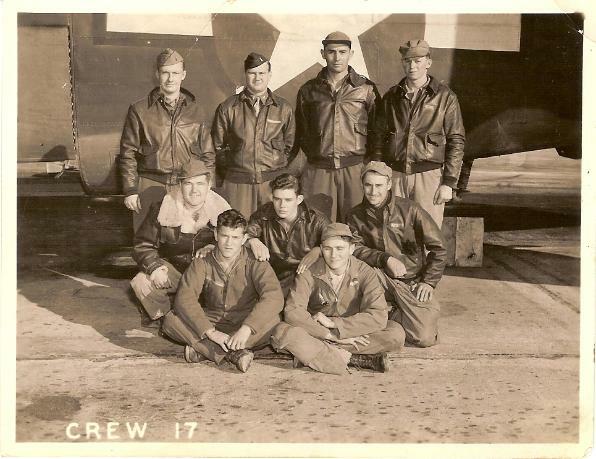 Lawrence Menz and the 458th Bomb Group - stateside training prior to overseas deployment. 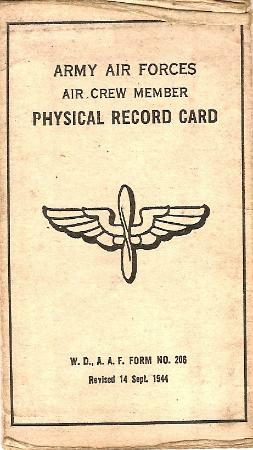 and his Pilot and Crew Member Physical Record Card. 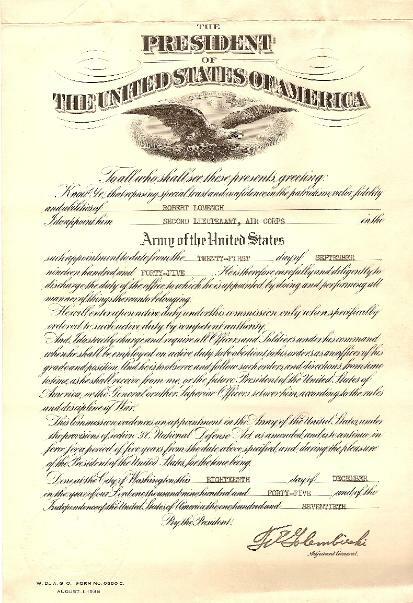 corner, which bears the signature of Colonel John C. Horton, who ultimately retired as a Brigadier General. 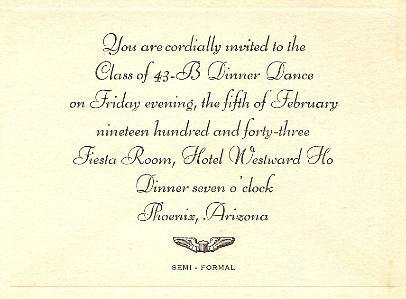 Havoc. 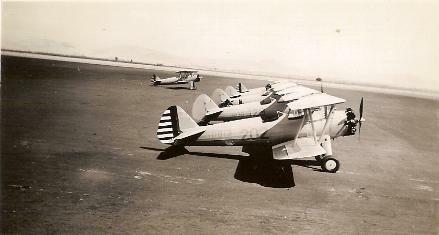 The vast majority of Menz' flight time was spent in various models of the B-25 and the B-24. 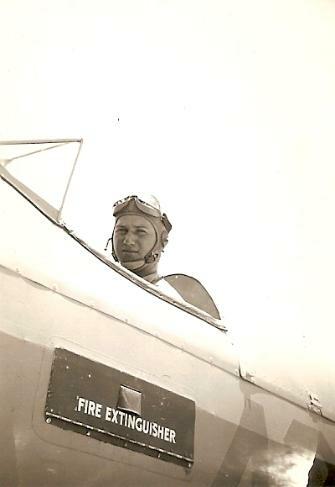 who took over as the lead pilot for the Menz crew, eventually leading the crew into combat operations. 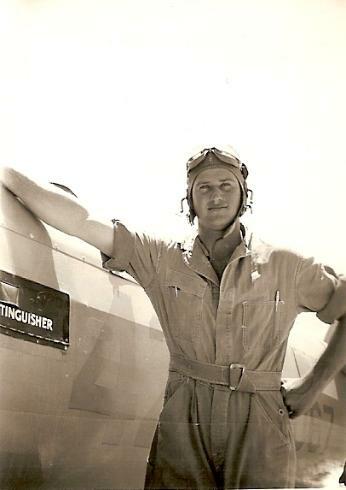 pilot for various types of aircraft until the end of the war. 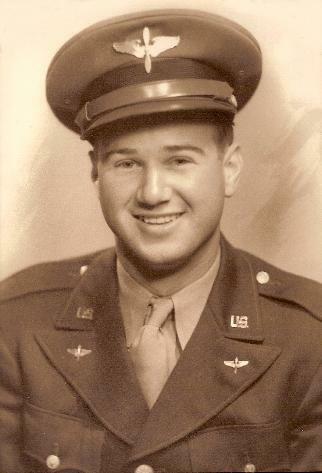 Corps pilot. 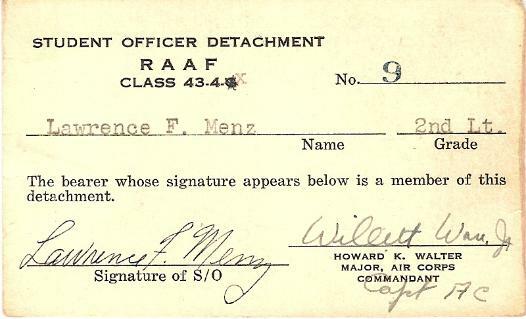 On May 24, 1942, Menz was assigned to aviation cadet training as a private.